Why Buy Virginia G.O. Bonds? How can I purchase Virginia G.O. bonds? 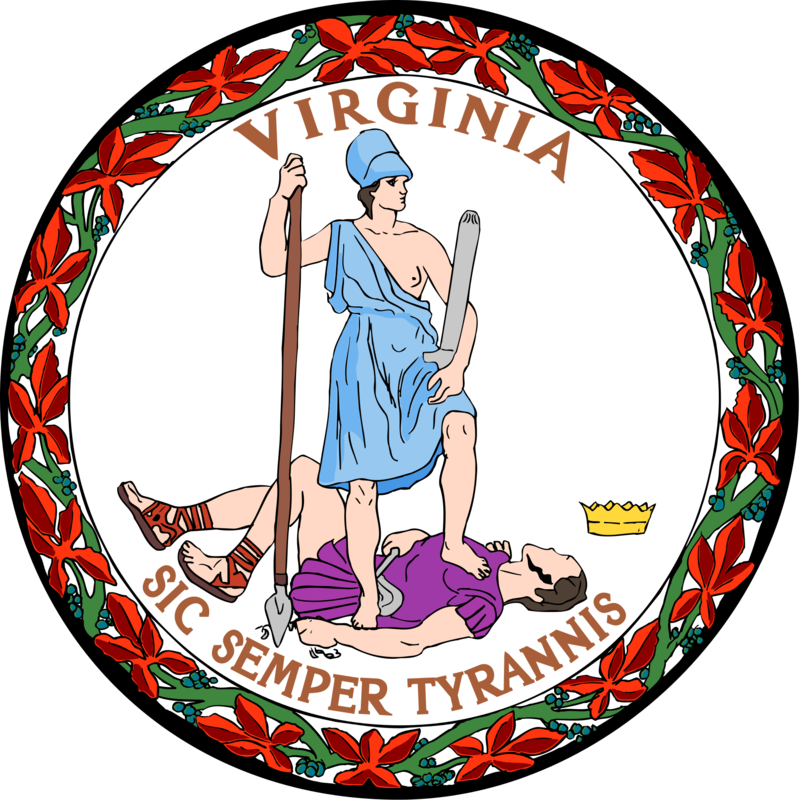 What are the ratings on Virginia's General Obligation (G.O.) bonds? What is the dollar amount of the bonds? What is the typical maturity of the bonds? What is the interest rate(s) on the bonds? Bonds are used in the Commonwealth of Virginia to finance the costs of long term capital improvements throughout the state. The Commonwealth does not use bonds to close budget gaps or fix cash flow problems. Investing in Virginia bonds supports critical infrastructure, and interest paid to bond holders is exempt from Virginia income taxation, and in most cases, federal income taxation. The Commonwealth's general obligation bonds are currently rated AAA/Aaa/AAA by Fitch, Moody's and Standard and Poor's rating agencies respectively. Rating agencies focus on several key factors in assessing a state's credit quality: control of debt burden, economic vitality/diversity, fiscal performance, and administrative capabilities. You can purchase Virginia bonds through your brokerage firm. Virginia's GO Bonds are among a handful of States rated in the highest rating category by all three bond rating agencies. The bonds are usually in increments of $5,000. Bonds can vary in maturity date from one to 20 years. Interest rates are determined on the date of sale and can vary depending on the term of the bond, market conditions, investor demand, and security structure.